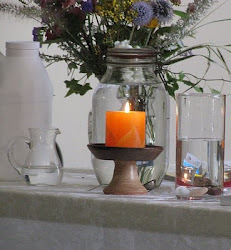 UU A Way Of Life: Ask Alexa: When I give and share do I lose or gain? 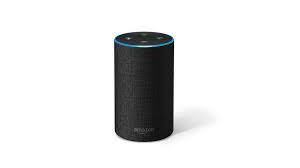 Alexa: When I give and share do I lose or gain? 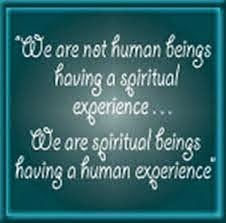 On the path of the spirit you always gain while on the path of the ego, the ego wants you to think you lose. Alexa: Did you hear about the guy who didn't like door bells so he invented the door knocker to use instead? Yes, I heard he won a No-bell prize.